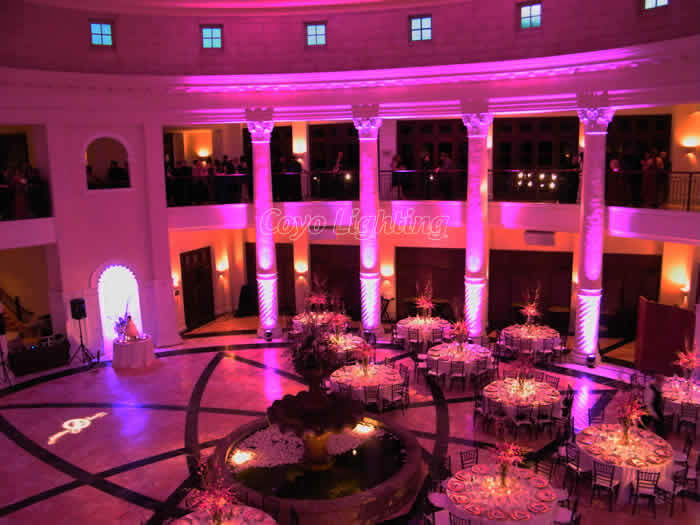 Light Creates the Environment, The Environment Brings out the Mood, The Mood Creates the Experience. 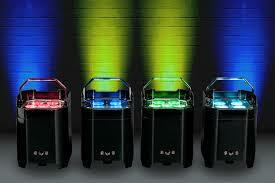 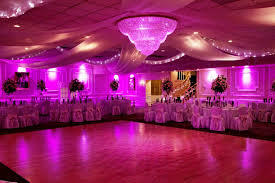 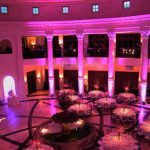 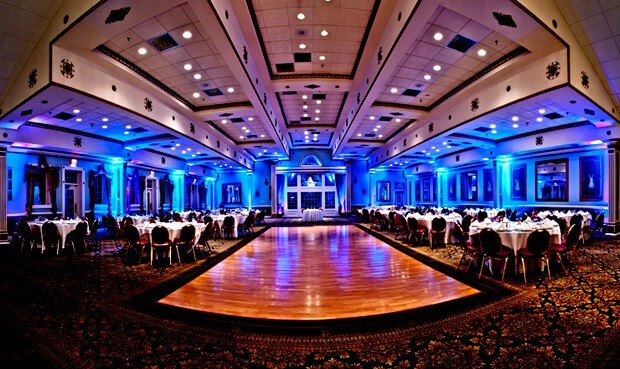 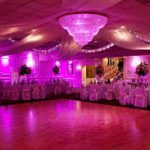 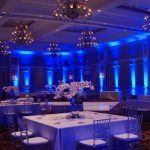 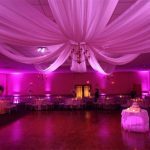 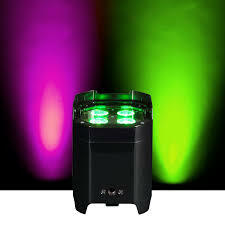 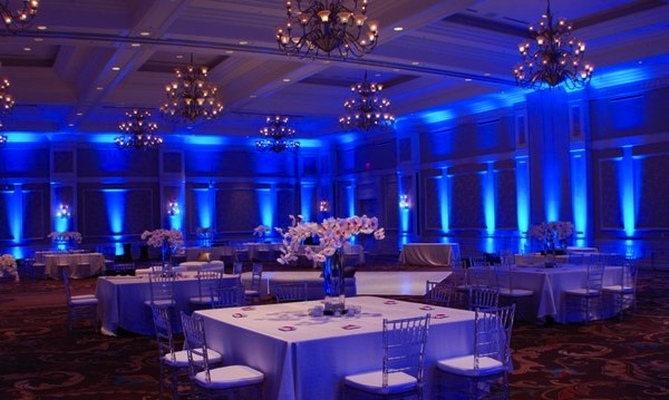 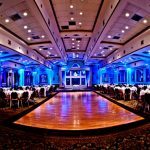 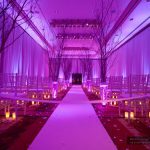 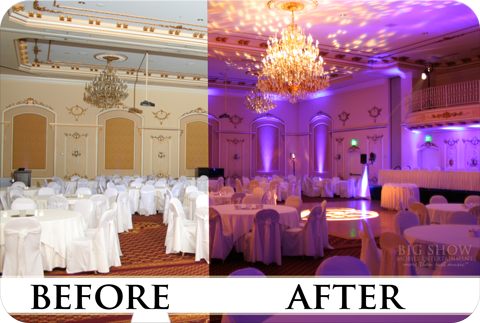 Bring out the ambiance at your wedding or dance with our Battery Powered LED Uplighting package. 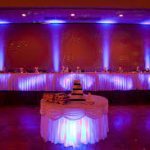 There are a variety of colors to choose from for instance that can be programmed to be static, fading, or flashing to the beat of the music. 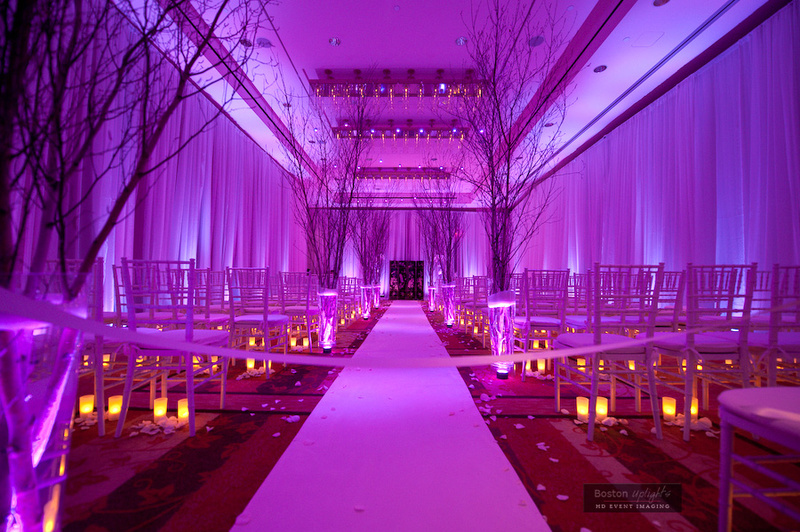 Above all, take your affair to the next level with some mood enhancing colors. 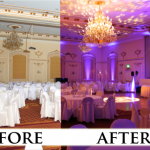 In addition, light up your party indoors or outdoors with our outdoor IP 54 rated uplights. 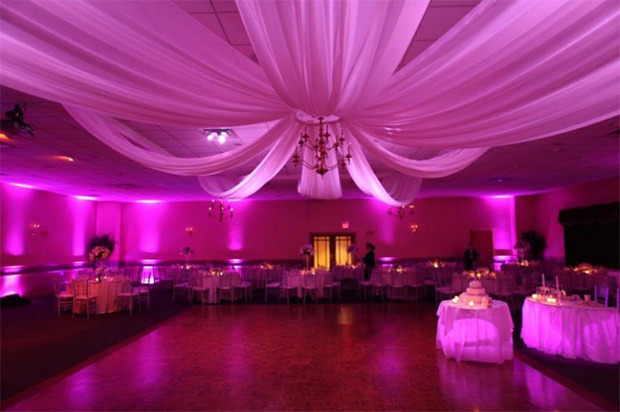 Therefore turn a plain looking room into a mood enhancing colorful experience for you and your guests. 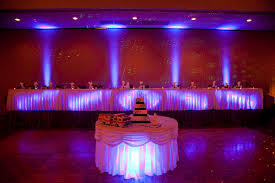 In conclusion, The American DJ Element Series is a commercial grade battery powered, WiFLY wireless DMX LED Par Series The Element HEXIP features four 10W RGBAW+UV (6-IN-1) LEDs and is IP54 outdoor rated intended for indoor or outdoor use.